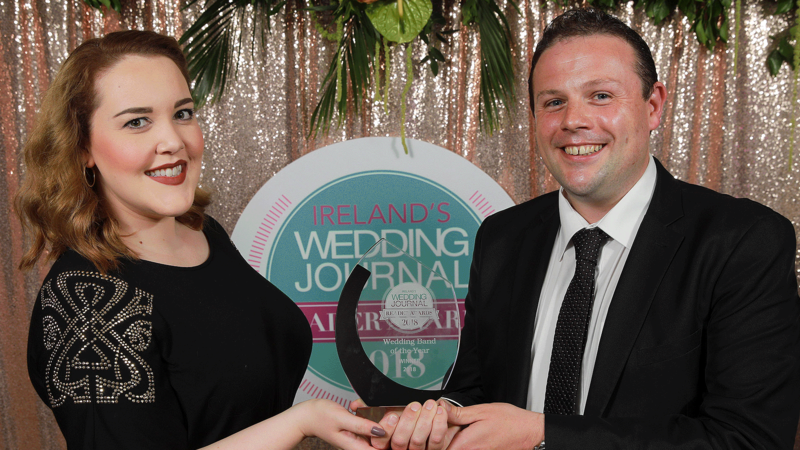 This bit speaks for itself… 10 years of experience, over 100 exclusive Irish wedding venues & more than 1000 dreams come true. You could call us ‘the wedding entertainment experts‘. Awards and 5-star reviews? Yes, we have those too. PLAYLIST don’t just ‘do’ weddings – we LOVE weddings… you could even say we are the wedding experts when it comes down to musical entertainment. 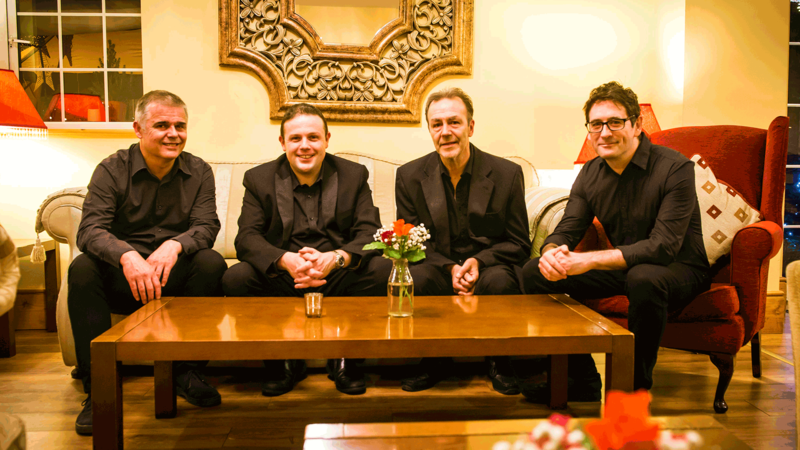 We’ve had the privilege of performing at almost every single exclusive wedding venue throughout Ireland. 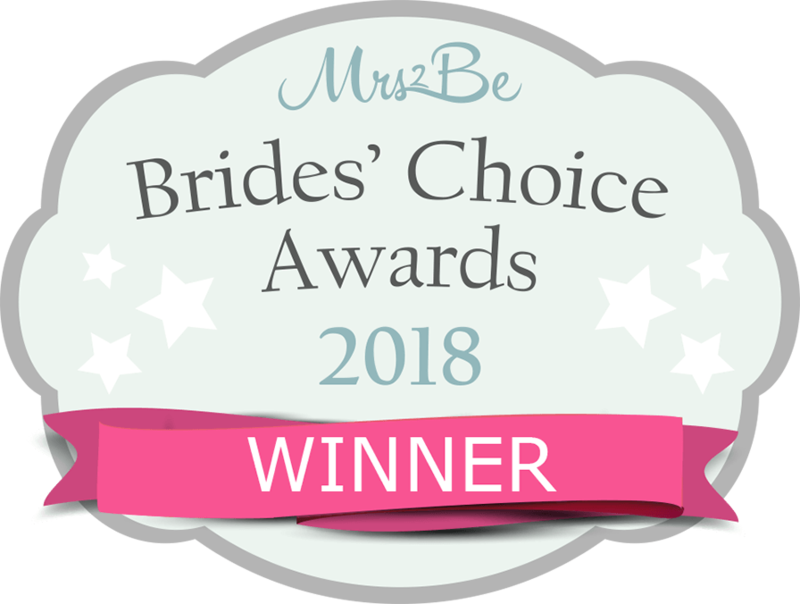 Fun and quirky shabby chic barns, private marquees, country houses, historic castles and illustrious five star establishments – you name it – we’ve played it! 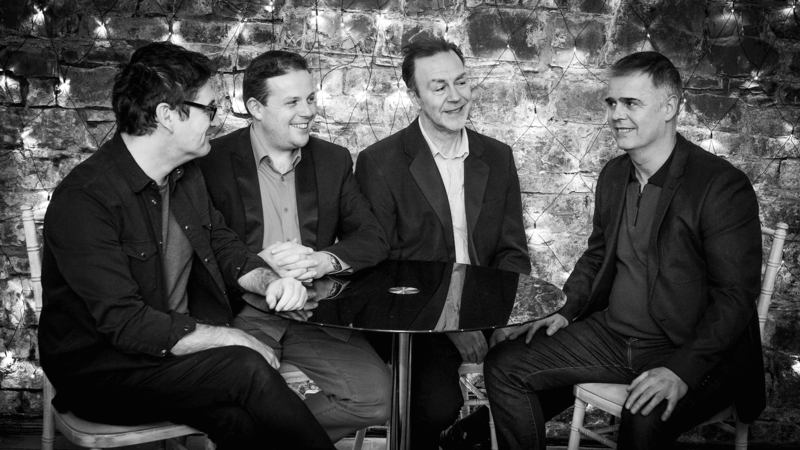 PLAYLIST are also THE band of choice for corporate events with an extensive client list including SanDisk, Dairyglen, Carton House Golf Club, Trinity College, KeyWaste and many more. We’ve even performed in China for the St Patrick’s Festival celebrations. We do our very best to make every event truly special, unique and memorable. Only the best! 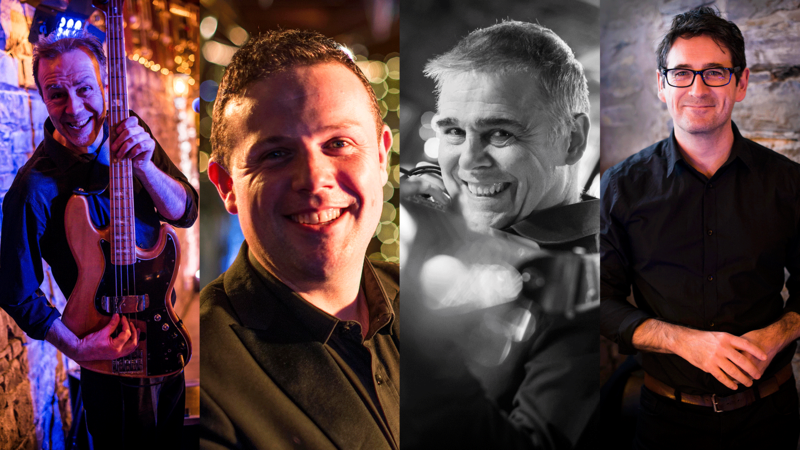 Being a totally live band comprised of some of Ireland’s finest session musicians and vocalists, PLAYLIST is able to perform a vast array of genres to suit all tastes and age groups. The very latest chart-topping hits, party favourites, rock anthems, country & Irish standards, the 80s & 90s classics, sublime swing as well as timeless waltzes, jives & quicksteps for those who love to dance… we are the band that can literally play ‘something for everyone’. Our ability to read your crowd and handpick the very best variety of songs from our extensive repertoire means that your dance floor will be full all night. That’s what we’re best at and that is why we have consistently rated five stars with verified reviews from all our couples and their guests. Check out our humongous song list! Planning a wedding can be tonnes of fun but it can also be rather stressful at times. No doubt you have a million questions you’d like answered. We know this because we get asked them all the time 🙂 We’d love to chat with you on messenger, by email or even over the phone to discuss the details of your big day’s musical entertainment. In the meantime though, why not check out our blog which is jam packed full of helpful information and inspiration. 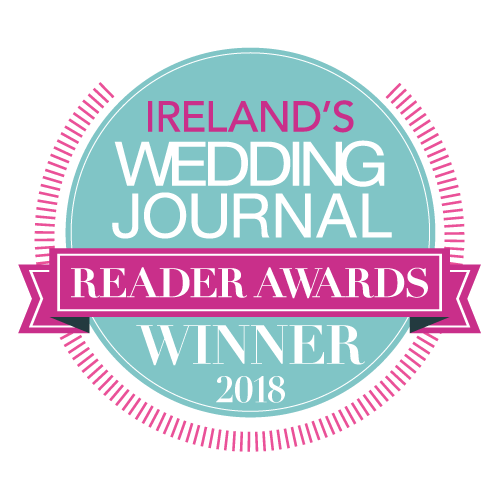 It’s also the place to learn all of our biggest and best news like winning two 2018 Wedding Band Of The Year awards. Start by clicking on one of our latest blogs below or click here to visit our entire blog! You guys were absolutely phenomenal! Everyone of our guests were blown away by how good you were and definitely kept the party going all night. PLAYLIST are an amazing band with an amazing talent. They will make any night perfect with the live music and the DJ after will get the place rocking. PLAYLIST were better than I could have imagined! We only wanted everyone to have a great party and you made it happen. It was perfect! I work in DeStaffords bridal and tell all my brides what an amazing band PLAYLIST are. Thank you so much for a truly amazing night! Best band ever so many people have complimented us on our choice. Thank you so much for keeping the dance floor full and giving us the best night of our lives!!! There are no words to describe the hard work you and the lads put into our wedding. The dance floor was never empty from the first song (myself included!) Everybody I have spoken too has commented on the music that night, everybody. I would have no hesitation in recommending you guys. You have been a pleasure to deal with from the get go. Very professional. If you’re looking for a band to get all your guests both young & old up dancing the night away then PLAYLIST is the band for you. Honestly from the first time we met the lads nothing was too much trouble. They are all lovely and so professional. Everyone commented on how much they enjoy the band our day would not have been the same without them. Everyone raved about them after and although they play a super long set the night just flew by as we never left the floor. It was a dream night and they were a big part of that for us. We highly recommend them. I need to tell you YOU GUYS ROCK. I cannot believe how good you were, you reached my expectations and then went flying over them. I am telling anyone I know getting married in Ireland to hire you, amazing!! Thank you!! 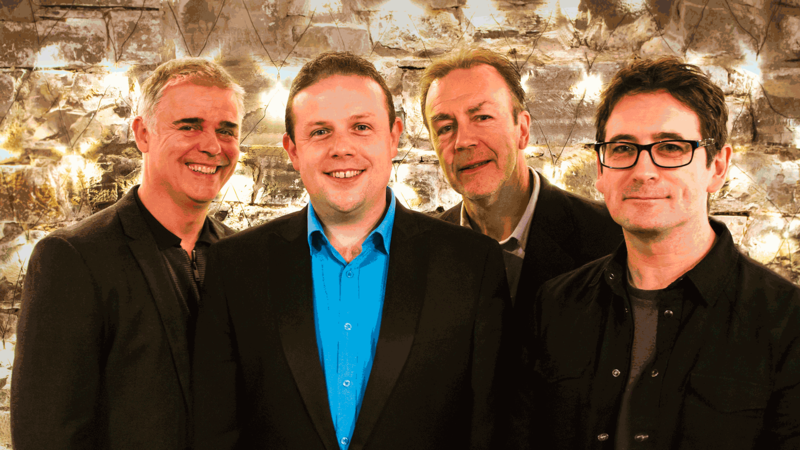 PLAYLIST are proud members of Ireland’s Wedding Band Association. Please watch the video below to find out what that means for you.